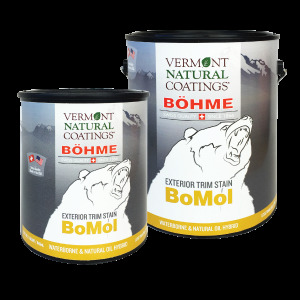 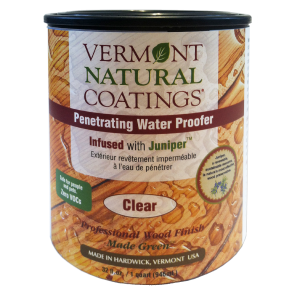 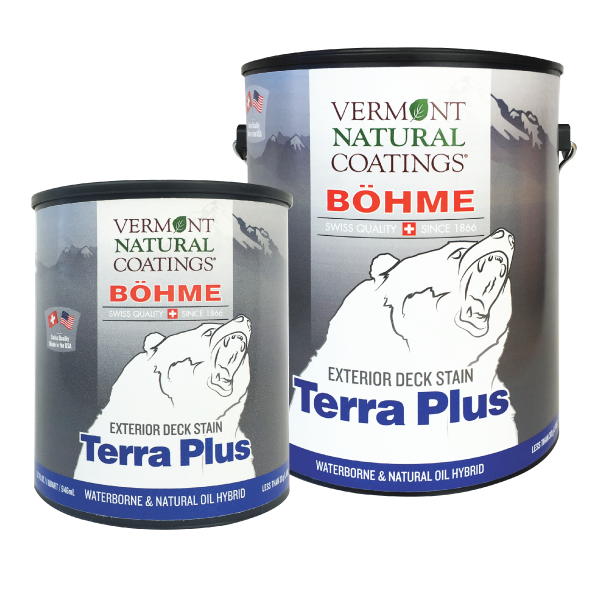 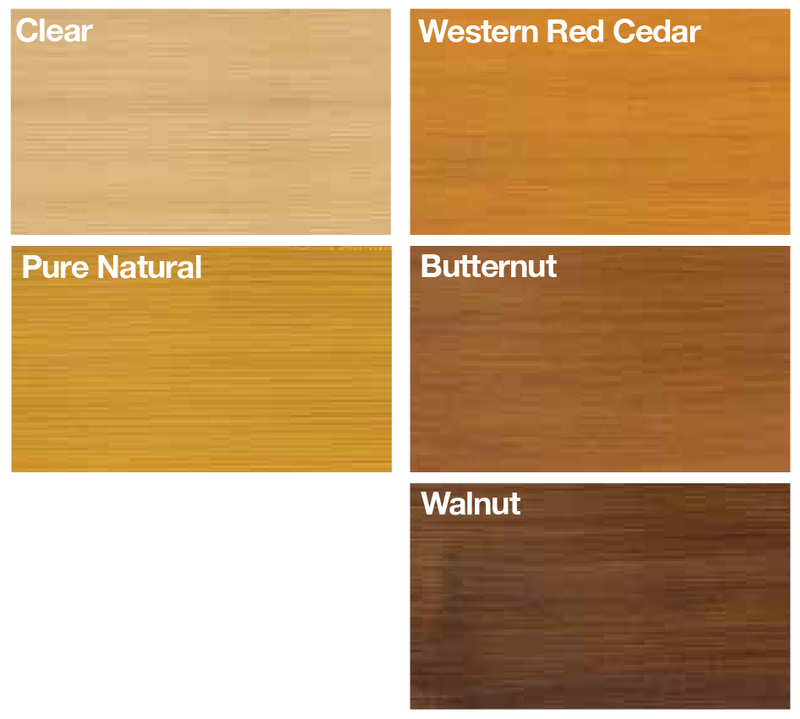 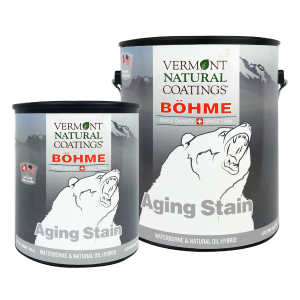 Vermont Natural Coatings and Bohme’s Terra Plus Exterior deck stain is for use on decking and exterior stairs. 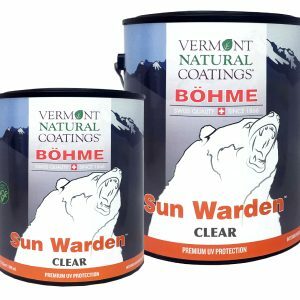 Use on new or properly prepared decks. 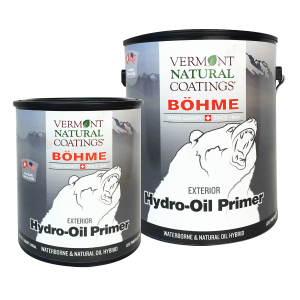 Bohme hybrid-oil stains and finishes provide the appearance and feel of a traditional oil finish without any of the toxic ingredients. 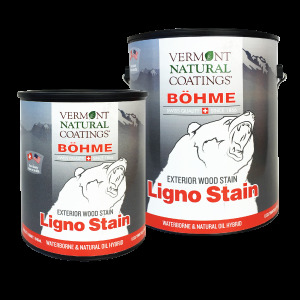 Strong resistance to foot traffic. 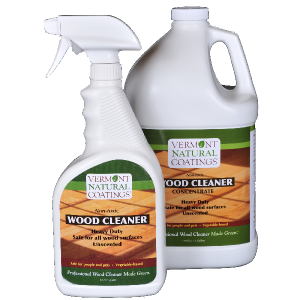 Lasting protection against moisture, mold and mildew.